Ineco, Your partner in Greece. 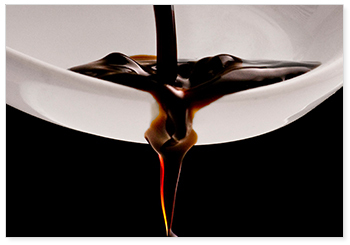 Greece has a vast range of excellent food products to offer. Local cuisines and traditions make travelling around Greece a unique culinary experience. Each region, town, village, and family has in the very minimum one secret recipe that’s worth tasting. 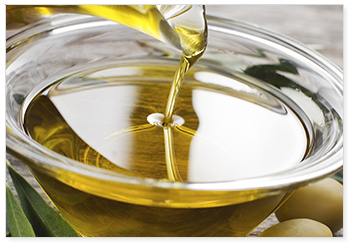 We would like to invite you to a journey around Greece, premium Greek extra virgin olive oil and olive products. Our product offer allows you to discover the real, original tastes, to compare them with each other and finally, find the flavors that suit you best..
Green or black olives of popular varieties (Kalamata, Konservoila, Chalkidiki, etc.). 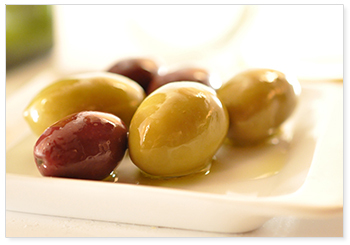 Traditional, regional and also family recipes in just the right sizes to let you enjoy the olive, at its very best. 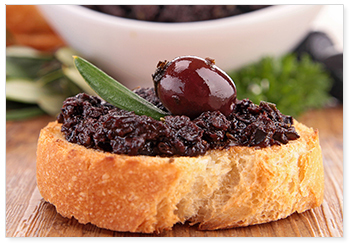 To complete our range of olive based products, the offer also contains OLIVE BASED SPREADS (olive pastes, olive tapenades), as well excellent BALSAMIC VINEGAR & CREAM, and other popular food products required by our clients for their private labels. What we provide to our clients with, is simply the best, Greece has to offer. Under the client‘s private label or our own brand.